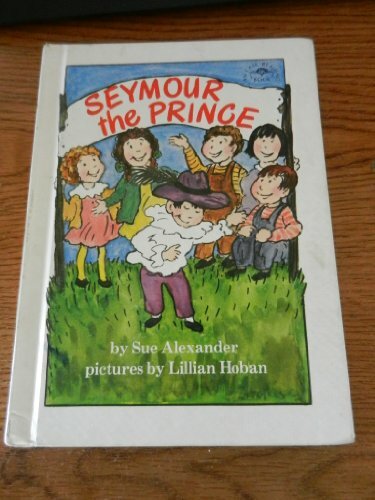 SEYMOUR THE PRINCE was written by Sue Alexander. 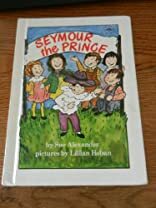 SEYMOUR THE PRINCE was published by Alfred A. Knopf. Subjects of SEYMOUR THE PRINCE include Children's 9-12, Children's Books/Ages 9-12 Fiction, Clubs, Fiction, General, and Non-Classifiable.